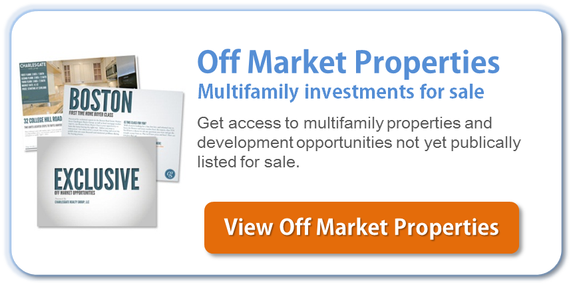 Interested in what is going on with the Boston multifamily market? This Saturday, Joe DiGangi and Bobby Quinn will be featured on Real Estate Radio Boston to share their expertise on the market. They will talk about what is currently happening in the marketplace, give tips on upcoming markets, and provide insight on how to get the most from your Boston multifamily purchase. To tune in, you can go to WBZ AM 1030 or listen to the podcast on iTunes.